Daniel Fleming; mixed media painter. 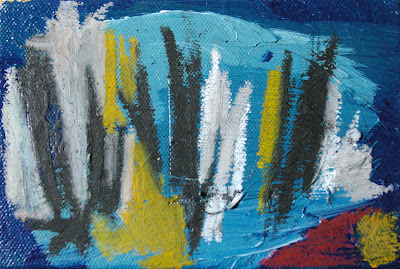 “Docks” acrylic and pastel. Original work available. Meghan Sheahan, “M Jewelry”. 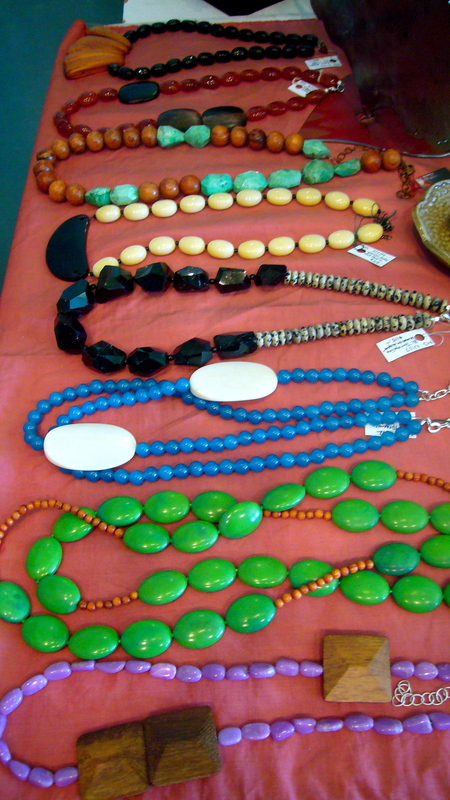 Semi-precious stones, wood and sterling silver necklaces, earrings, bracelets and rings. Kris Aman of “Bowdacious”. 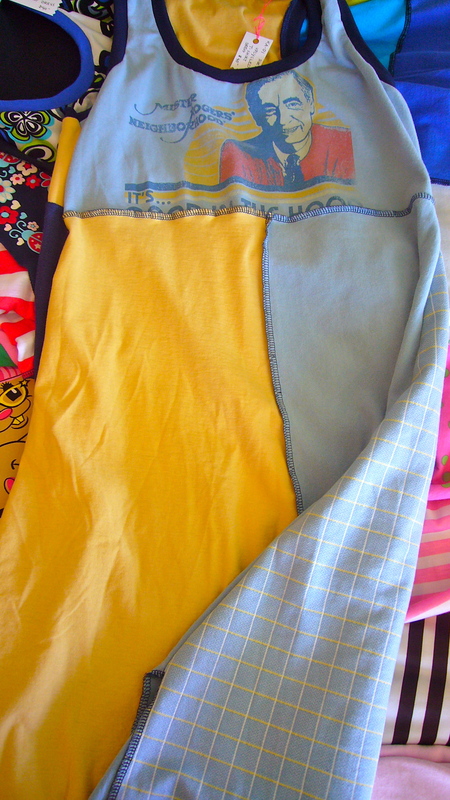 Upcycled T-shirt dresses and skirts for girls of all ages. Laura Newman; Mixed media. 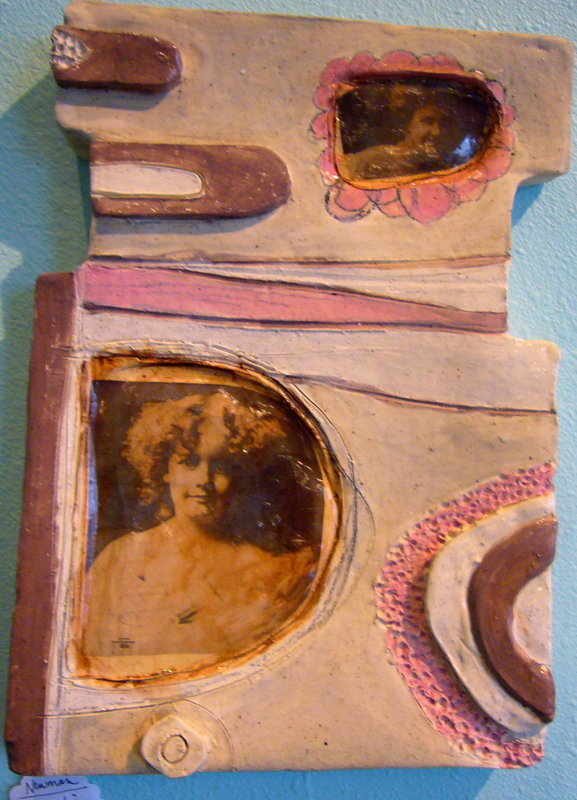 “Captured”, vintage photos and stoneware wall art. 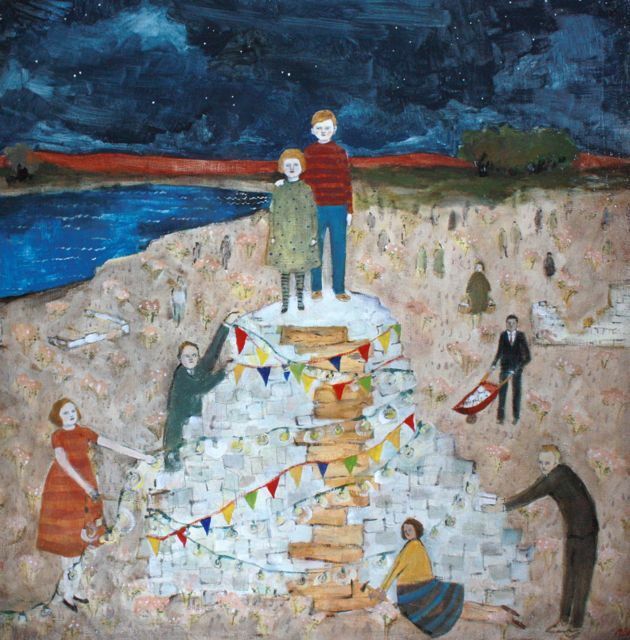 Amanda Blake; Oil painter. “They took Apart the World They Had To Make a Better One” Limited edition prints.